Test your nature knowledge while enjoying craft brew and the chance to win cash prizes. Light snacks. 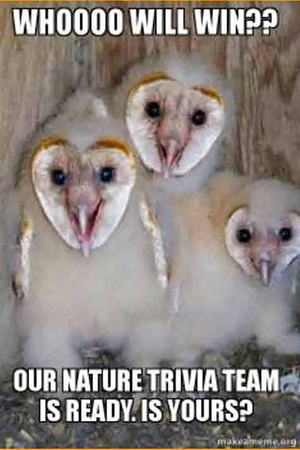 Benefits Nature Trivia Night Partner, Calvert Nature Society. Registration requested. Must be 21/older.